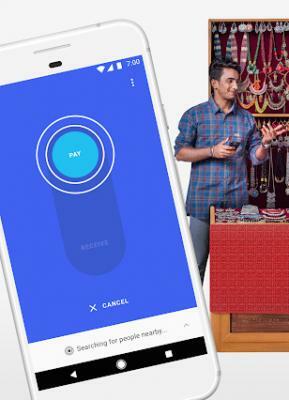 Google Seeks to Sign Up More Merchants for Tez App in India as Competition Heats Up | NFC Times – Near Field Communication and all contactless technology. Google seeks to recruit more merchants to accept its Tez mobile payments app, which is mostly used for nonretail P2P funds transfers, at present. As it takes on India’s dominant mobile payments service, Paytm, and faces the imminent rollout of a payments service by widely used messaging service WhatsApp, Google is seeking to make Tez “more accessible,” said Diana Layfield, Google VP, next billion users, speaking at the recent Money 20/20 Asia fintech show, attended by NFC Times. Layfield repeated Google’s assertion from December that more than 500,000 merchants, nearly all of them small shops or street vendors, are using Tez. That is still a small percentage of the estimated 40 million to 50 million mostly small merchants in the country.